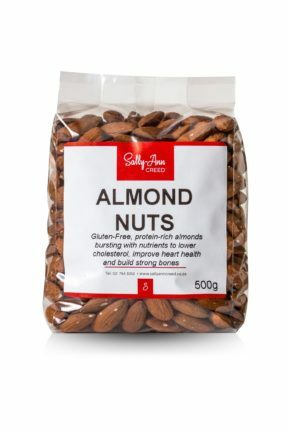 Absolutely top quality gluten-free, grain-free, low carb ground almonds (Australian) – superb alternative flour for baking with instead of wheat or grains; delicious tasting, with recipe. 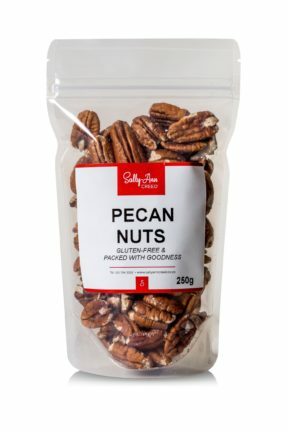 This is “flour” made from ground almonds giving a light, low-carb, gluten-free flour which you can use in place of flour when baking low-carb, gluten-free, grain-free cakes and breads. 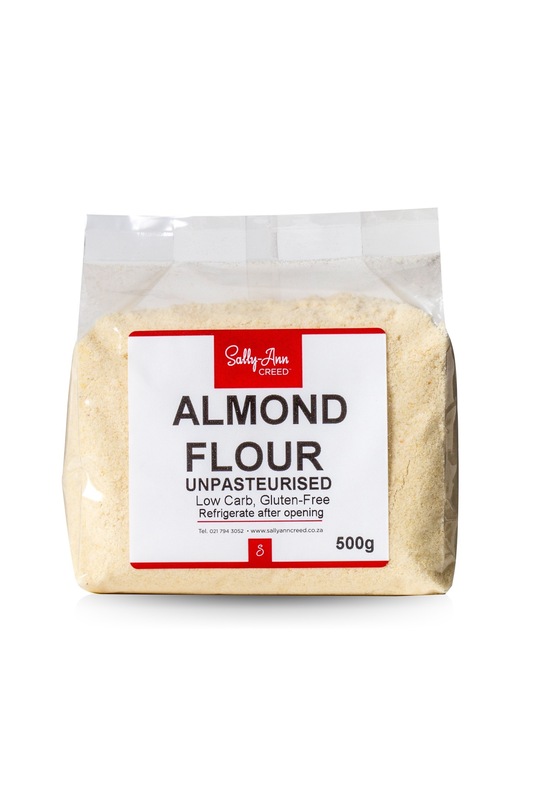 Almond and coconut flour are the staple flours used in virtually all low-carb baking and cooking. Almond flour is also wonderful for using in place of breadcrumbs such as when breading fish, making fish cakes or meatballs. 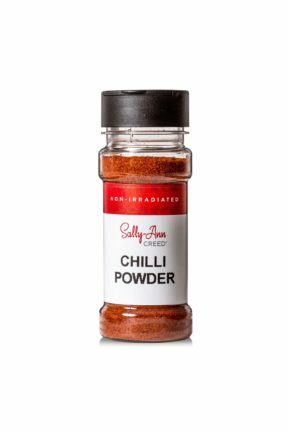 The meatballs are juicy and delicious too, whereas bread is extremely dry – you will find the opposite with this delicious alternative to ordinary flours.